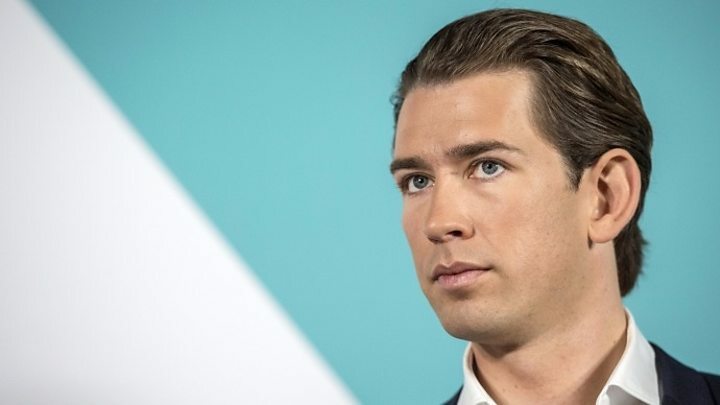 Austria will withdraw from the planned global migration pact of the United Nations, declared Austrian Chancellor Sebastian Kurz (ÖVP) and Vice-Chancellor Heinz-Christian Strache (FPÖ). The decision was taken at a Council of Ministers meeting of the Austrian Government, on Wednesday. According to Kurz and Strache, the pact was not suitable for dealing with migration issues. It was feared that Austria would lose its sovereignty in migration policy and blurred the differences between legal and illegal migration. In particular, the Austrian Federal Government is of the opinion that this Pact does not and can not give rise to a human right to migration, be it by customary international law, soft law or international jurisprudence. 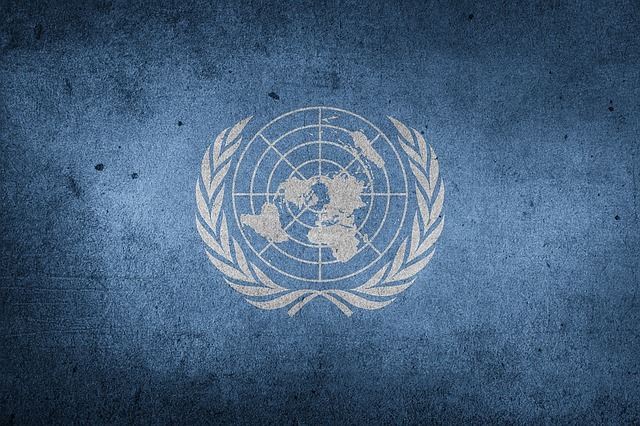 After the USA and Hungary, Austria also rejected participation in this UN pact. Australia seems to have rejected it as well (at least Peter Dutton, the Australian Home Affairs Minister expressed this intention in August 2018). As the currently only Western European nation rejecting this pact, this act by the Austrian Government caused protests by Austrian leftist politicians and it was “regretted” by EU Commission President Jean-Claude Juncker. There are some signs that other European states—like Denmark, Czech Republic and Poland—might follow the example of Austria. The document assures, on the one hand, that the contents are not compulsory and that “the sovereign right of states to determine their own national migration policy” is recognized; On the other hand, the words “commit” or “commitment” to migrants, whose numbers are estimated at 250 million worldwide, can be found in the document 87 times. One asks: what does it mean that the document is “non-compulsory” but at the same time it demands “commitments” from the signing nations? This obscurity—and the fear that those “commitments” can, after a while, become binding under international law—was apparently part of the reasons for Austria’s decision. The Bonn-based expert on international law Matthias Herdegen warns against the associated “gray area of legal non-binding, but still gives the impression of liability.” Signatory states “thus create expectations among those willing to migrate” without, however, building on “reliable structures,” according to the scientist. This thread will continue until 11 December 2018, when in Marrakech the Pact will be signed by the participating nations.